We all know that winter in the midwest can be a struggle for anyone who enjoys spending any time outside. This winter was not different. No, wait… this winter was different. #PolarVortex2019 was awful! During the month of February we had snow, brutal cold, more snow, a few more feet of snow and then there was more cold. Normally I will run outside, year round, but even I was forced inside! Not the best time to lose your running gloves! That’s right, the one that loves to run outside, even when it’s cold, was missing one of the key accessories for winter running – gloves! I even ended up running a 15k at the beginning of the month wearing 2 pairs of gloves… with handwarmers tucked in between. That didn’t work so well. My fingers were like little popsicles! 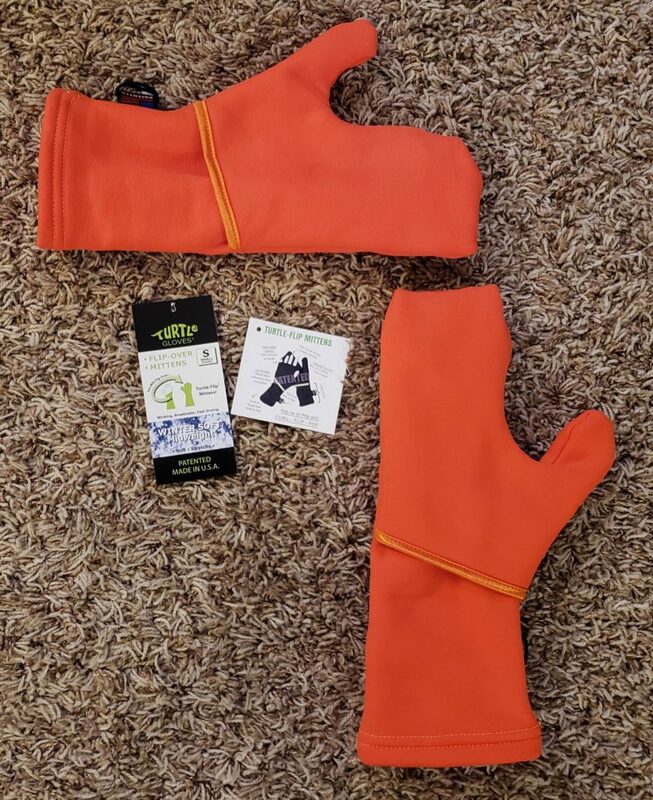 My 1st pair of TurtleGloves – plus some awesome swag!! Never heard of Tutrle Gloves? That’s ok, neither had I. But you need to check these out! They say they are recommended to about 25F, and tested as low as 15F by runners. I can attest that I ran in temps down to single digits and my fingers stayed warm! In fact, I flipped my mittens open to let them air out because my hands were getting too warm! I love the fact that I can have my fingers covered and with a quick flip they can be opened up to let your fingers breathe. Still need to give the fingers more room to move? 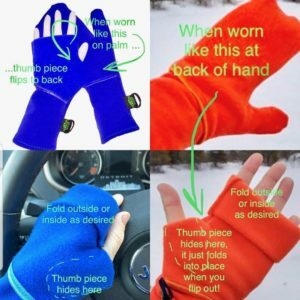 A quick fold down and your fingers are completely free! When the cold or wind sneaks up on you again, a quick flip back and your mittens are back covering your hands! Turtle Gloves are also not only made in the USA, but they are made in Michigan! Growing up in Michigan and now living in Wisconsin, I know cold! The fact that these are made in MI by people who understand the cold of the region makes me like them even more! 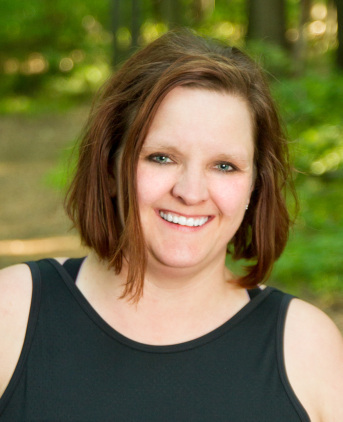 I was just about finished with this post and I had to come back to add one final note. Turtle Gloves just scored some major points with me! They do what they can to make sure their customers are taken care of and they stand behind their product! Short back story… last weekend in Little Rock, I noticed the stitching in my gloves was coming out. We contacted the company to let them know (I had only had these mittens for a few weeks) what happened. Today, a new pair showed up in my mailbox! 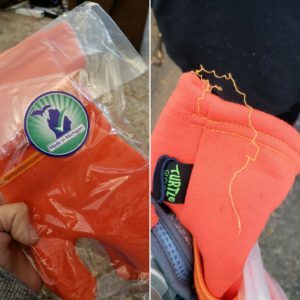 Thank you Turtle Gloves for proving that great customer service still exists! And yes, I will be ordering from you again! 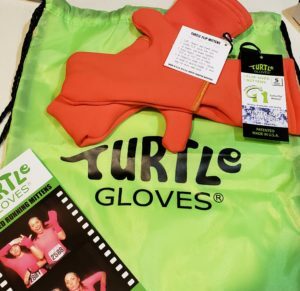 Ready to try some Turtle Gloves for yourself? Head on over to their website and add a pair to that shopping cart! But before you click submit on that order, be sure to use the code “TurtleBibRave” for 15% off you entire order!!! Once you get your order, come back and let us know what you think!!! Want to know more about what some of the other BibRavePro’s thought of their Turtle Gloves? Check out their reviews below! ⟵Food Groove keeps your snacking on track!